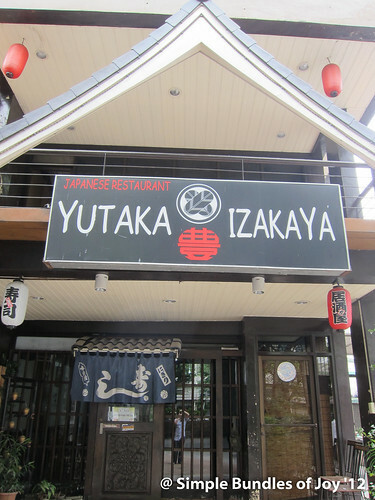 Tucked beside CCP (Central Colleges of the Philippines) along Aurora Boulevard is this quaint Japanese restaurant run by a Japanese – Yutaka Izakaya. My father tagged me along the other day and has been giving good reviews about it. Rarely do I hear my father give praises to a restaurant so this caught my attention. I’ve actually been meaning to try this restaurant out since its very near our place but never really got a chance to till this week. With simple decor, the lunch crowd was a combination of medical students and people working in the area. 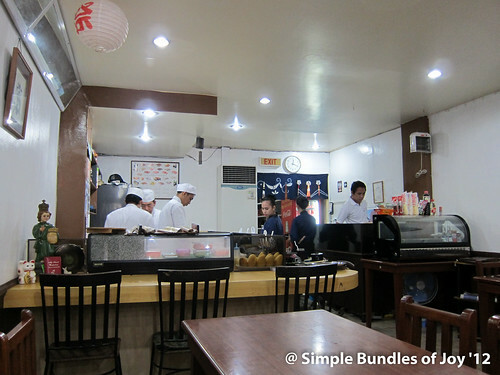 We ordered a set of sushi / sashimi / tempura (know as Set C), katsudon, teriyaki chicken and tofu suteki. The sashimis were really fresh! No edits on the pictures below. 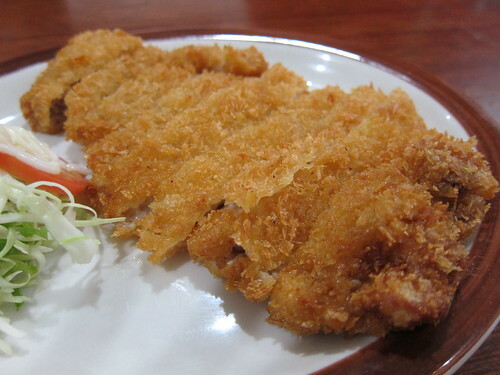 I love the taste of the katsudon. 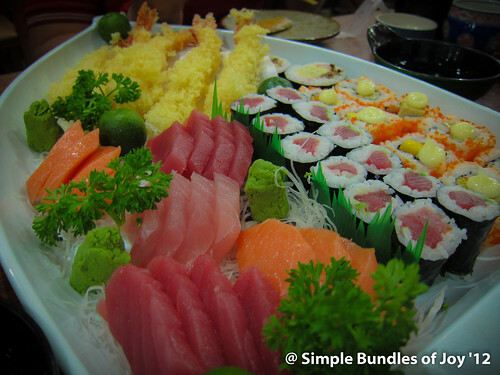 For php130.00, it surely gives Yabu or Saboten a run for its money. No kidding! The breading was just as good. 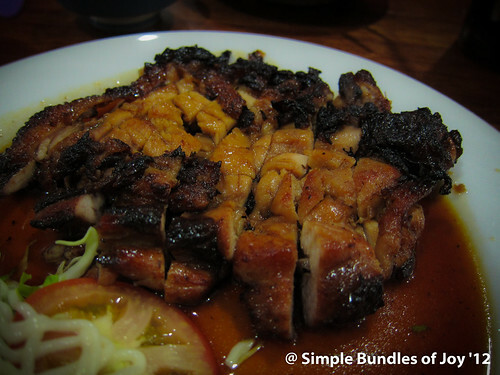 Maybe the pork meat is different but this satisfies my palette already. The Chicken doesn’t look as good as it taste. The sauce was light without being too salty or sweet. 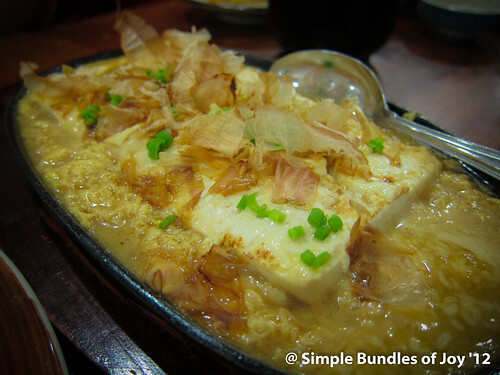 I love the eggs on the tofu suteki. It was very flavorful. Will definitely go back to this resto! Maybe I’ll get a chance to interview the chef owner. Total bill was around PHP1700.00.